Minutes from Seven Springs Mountain Resort, we are the area's largest Resort Home Outfitter. 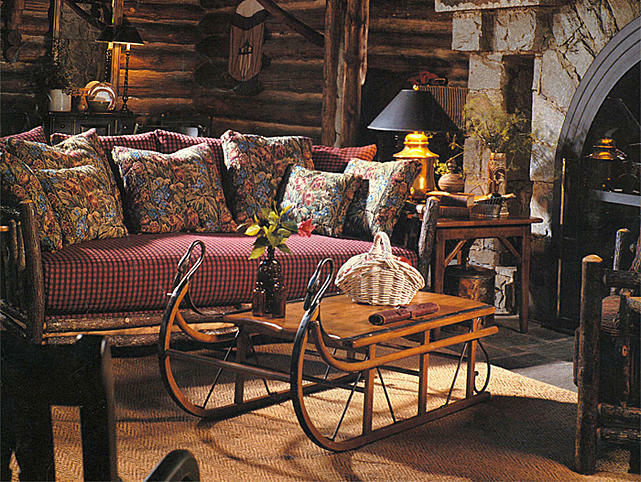 Decorate your entire home in rustic, elegant, natural style. We carry all types of items with skiing, fishing, hunting, moose, bears, nature and more. 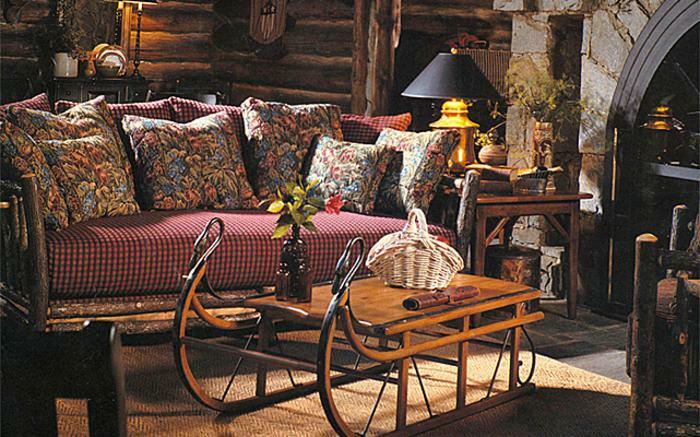 Much of our rustic furniture is hand made by Amish craftsmen. New and different products come in every week - what you see on the website is only a fraction of what we get in. We do custom orders.